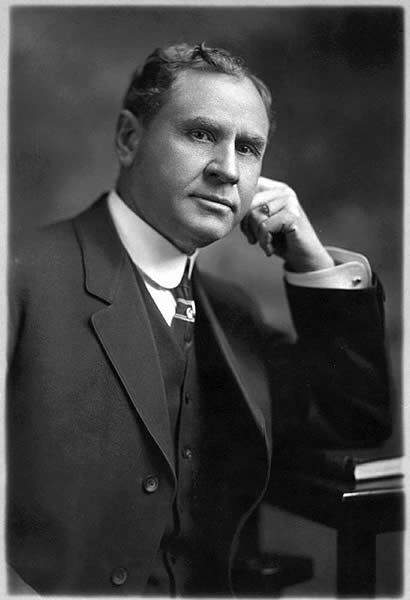 Thomas Lewis Latane Temple (1855-1935) founded Southern Pine Lumber Company in 1893, Texas South-Eastern Railroad in 1900, and Temple Lumber Company in about 1906. The Southern Pine and Temple companies merged in 1956 and are now known as Temple-Inland Forest Products Corporation. Photo courtesy of The History Center, Diboll.